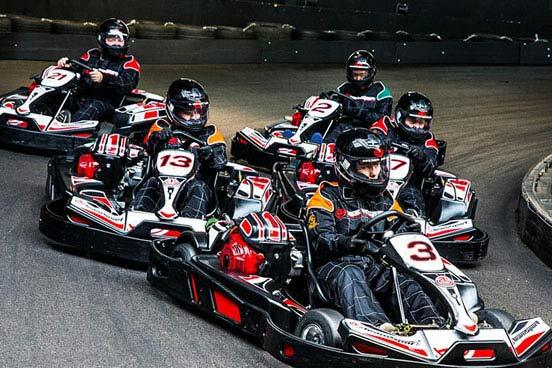 This exclusive package entitles two adults and two children under 16 years to take a look behind the scenes of the world's finest sporting arenas. For the football fanatic what could be more exciting than exploring your favourite team's home ground. Imagine standing at the entrance to the player's tunnel or maybe even visiting the dressing rooms where the stars prepare themselves for a big match. Whether you are a fan of football or rugby; sports enthusiasts will find something to enjoy with this Elite Stadium Tour experience. 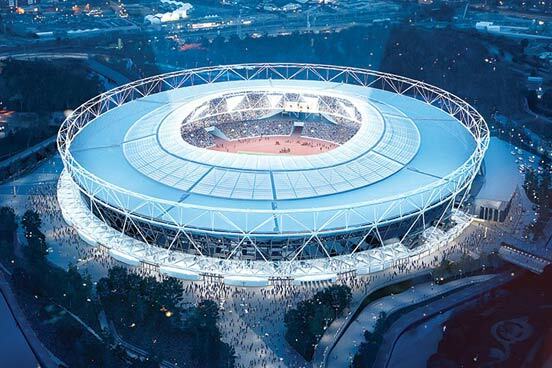 With a selection of 4 different elite sporting stadiums to choose from, you can go behind the scenes at one of the most famous and spectacular sporting stadiums in the world. 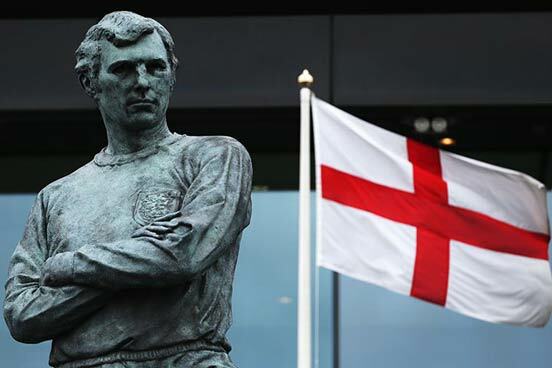 Typically for this experience, you will be greeted by a friendly and knowledgeable guide who will take you on a fun and informative tour as they share extensive knowledge of the illustrious history and sporting achievements of the club and/or stadium. You will be shown around the grounds where you will have the opportunity to access areas usually reserved for athletes and officials, including the dressing rooms where the stars prepare themselves for the big matches. 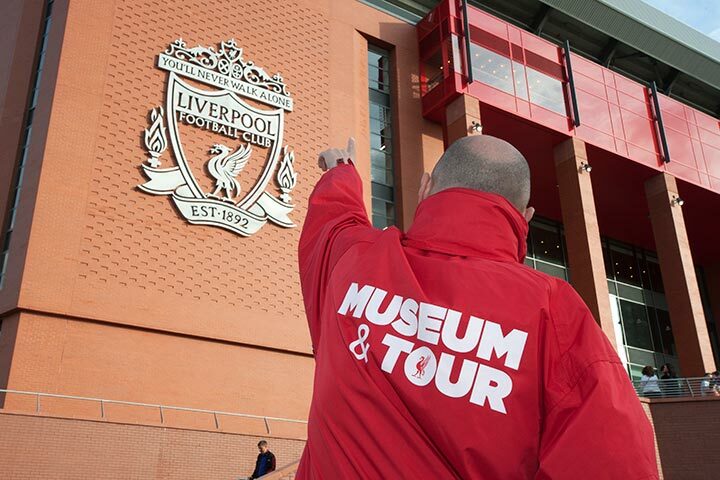 Most stadium tours finish off at the visitor centre and museum where you can browse freely at your own leisure. 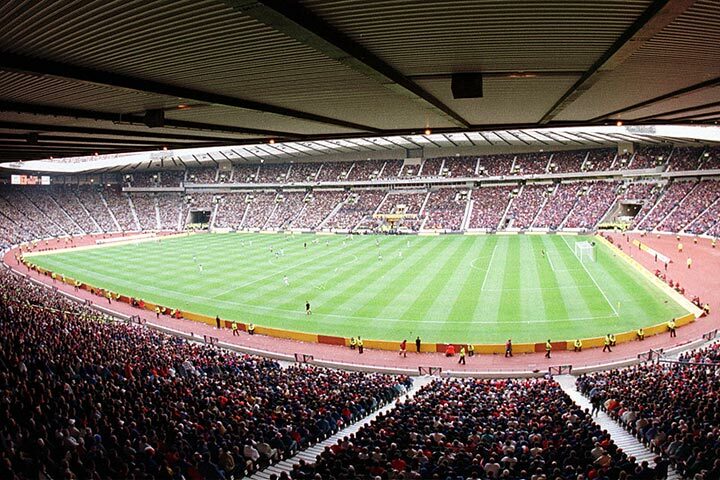 Hampden Park Stadium: Experience Hampden Park as players do on a match day. Visit the underground roadway and the team changing rooms. Get the chance to strike a ball in the Hampden Hotshots gallery and have the speed of your shot electronically measured. 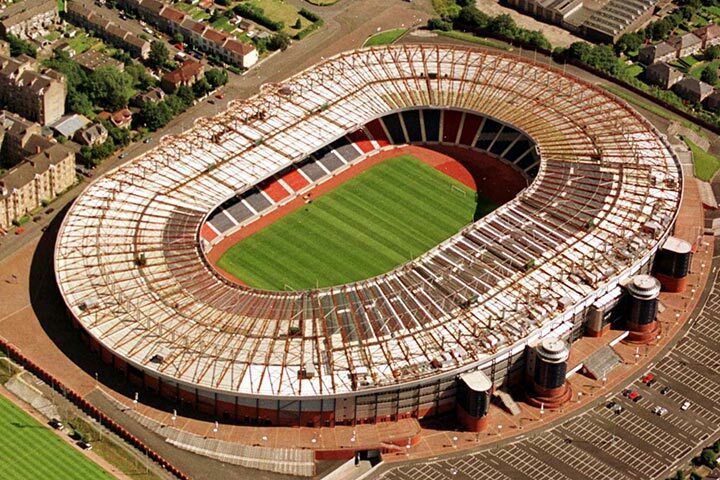 Walk down the players’ tunnel and imagine the famous "Hampden Roar" and then follow in the footsteps of legends by climbing the stairs to the cup presentation area. Adult 16 years and over. Child minimum age 5 years old. Old Trafford: Visit the players’ dressing room, sit in the manager’s dug-out, take in panoramic views from the top of the Sir Alex Ferguson Stand, walk out of the players’ tunnel and enjoy The Manchester United FC museum. Adults 16 years and over, child 3 to 15 years. 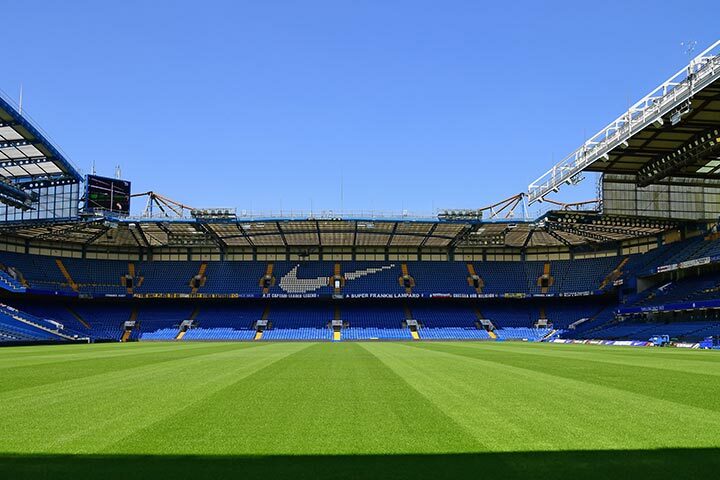 Stamford Bridge: Visit the Chelsea FC dressing room. 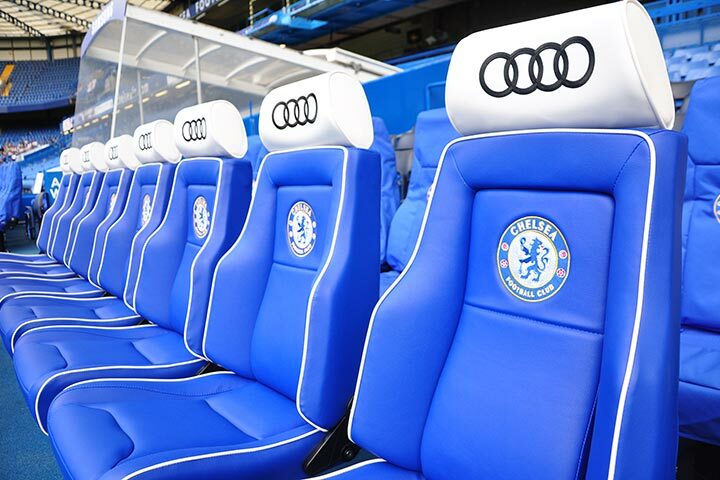 Walk pitch-side and sit in the team dug-outs. 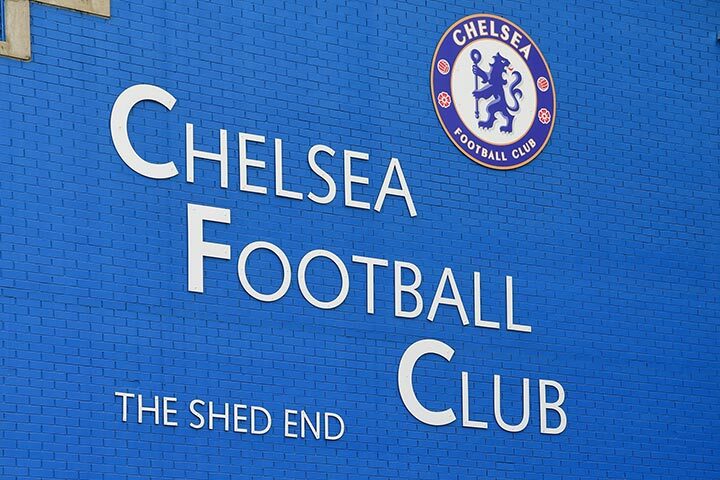 See the press room, walk down the players’ tunnel and take in the press and television room before visiting the Chelsea FC Museum. Adults 17 years and over. Which incredible sports stadium will you choose to visit? Selected Monday to Sunday dates, throughout the year. This voucher is for two children (age over 5 years and under 16 years) and two adults. 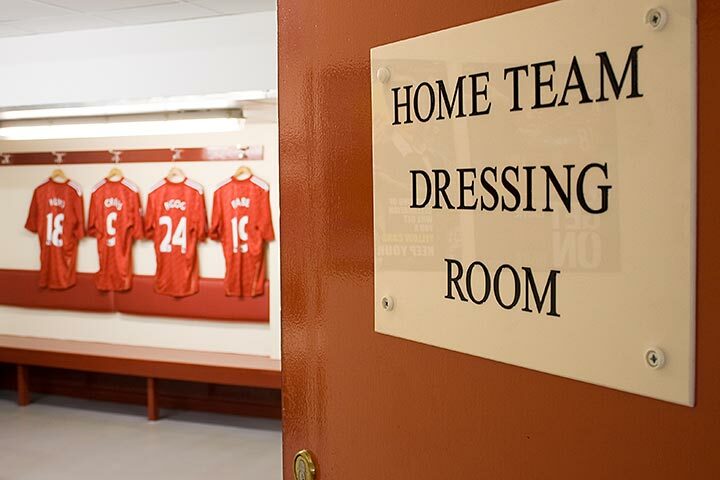 Walk in the footsteps of Liverpool’s greatest legends and see the club’s illustrious history brought to life with this tour of Anfield stadium for one adult and one child experience. 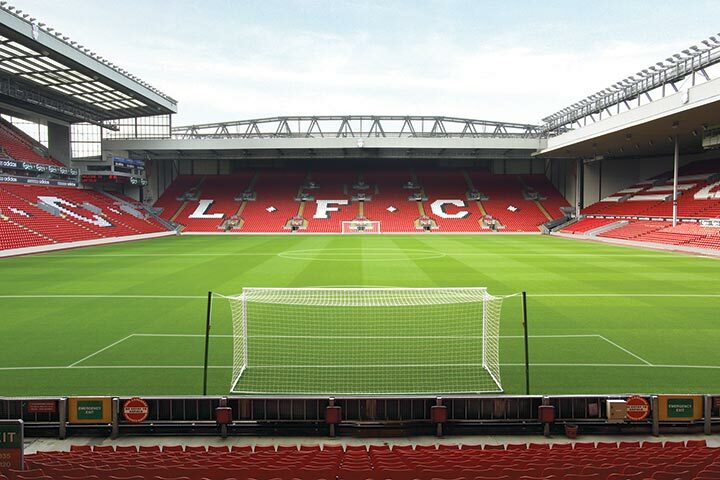 Following the completion of the Main Stand expansion in 2016, Liverpool supporters now have the chance to go behind the scenes and witness one of the world’s most iconic and historic football stadiums with access to areas usually reserved for players and officials. 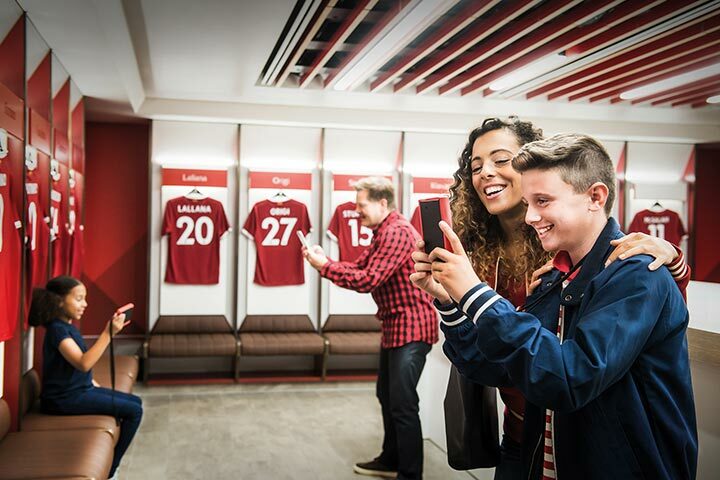 This new interactive Anfield Stadium Tour is packed full of innovative new highlights and is one of the must-see attractions the city of Liverpool has to offer. Using a state of the art multimedia handset as your personal guide, you’ll be able to select the content you’re interested in and walk through the tour at your own pace. You’ll be able to watch exclusive video footage, interviews and content triggered by the handset’s camera to help bring Anfield’s unique atmosphere to life. 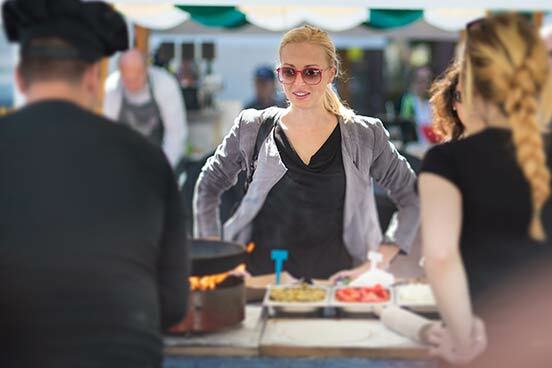 Along the way, a team of friendly and knowledgeable tour guides will be on hand to assist you and answer any further questions you may have.